Luxury Printing are experts in both digital printing and offset printing. These are the two most used methods of commercial printing. They differ in methodology and technique and both have unique advantages depending on the quantities and materials used and the media being utilized. Digital printing is a form of electronic printing which uses the laser writing of an image from a rotating drum to apply the ink. Both cost effective and ideal for small print runs, digital printing involves quick and easy setup methods in comparison to offset printing. One of the advantages of digital printing is ‘variable data’, which involves printing a document which can have different images and texts per item; for example luxury envelopes with a different address on each item. 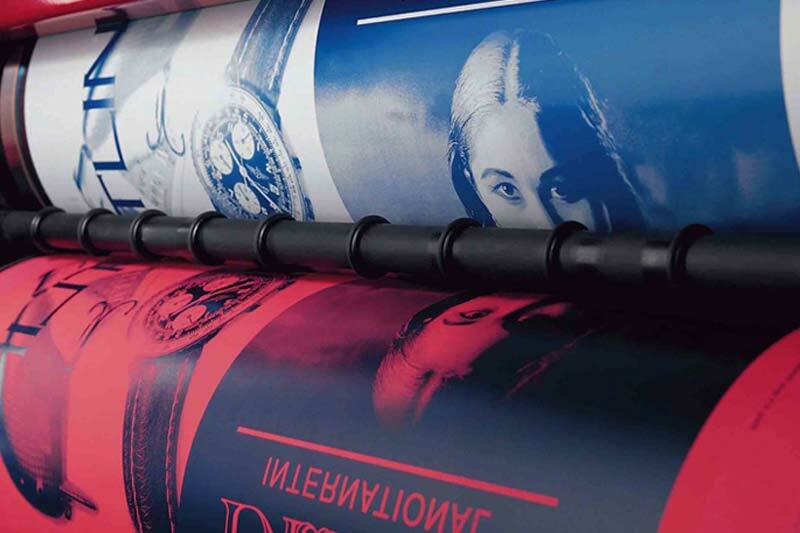 The offset printing process begins when the image artwork is transferred from a metal plate to a rubber roller, or blanket, which is then applied to the printing surface. These rubber rollers conform to the printing surface which produces a very sharp final image. Offset printing results in a consistent high quality image and is able to print any PMS or Pantone colors. The process requires a lengthy setup of cylinders and plates as well as preliminary printing in order to obtain the finest quality results. 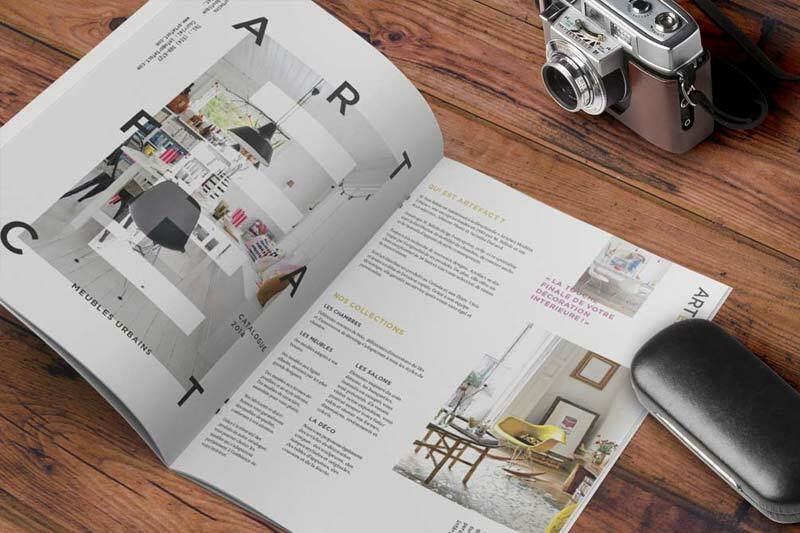 These setup steps take longer than digital printing, which makes offset printing more cost-effective for larger printing jobs and materials such as magazines, press and books. The advantage of offset printing is that is able to print on a variety of surfaces including metal, cloth, wood and plastic. If you don’t have all the information you need for your project don’t worry, just fill out as much of this form as you can and we can contact you directly to discuss further details of your project. If you require artwork for your project one of our team of graphic designers is here to help you.